Combined Public Communications is our telephone provider. You may purchase phone time online at www.inmatesales.com , or by calling (877) 998-5678, or from our lobby kiosk. 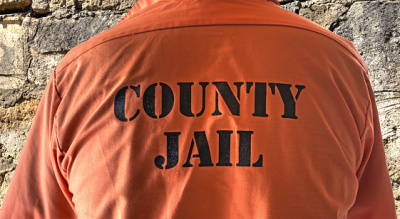 Click for a list of our current inmates . 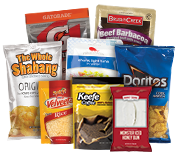 Keefe is our commissary supplier. Orders are taken on Tuesday for Thursday delivery. Deposits may be made by calling (866) 345-1884, or online at https://www.accesscorrections.com/#/ , or in our lobby kiosk. 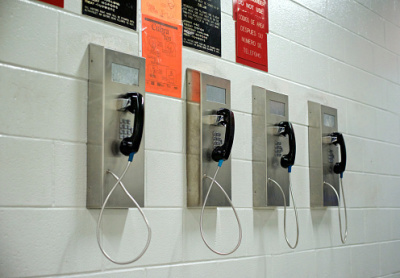 Simpson County Detention Center utilizes a video visitation system. 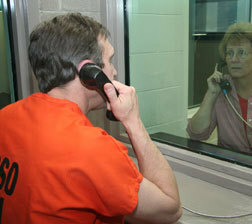 Visits may be scheduled online at www.jailvisitor.com. For those without the needed technology, we provide areas in our lobby for video visitation. 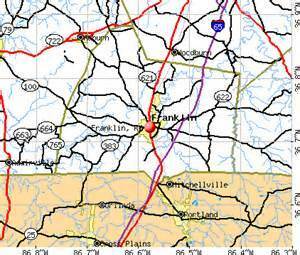 Simpson County Detention Center is located at 217 East Kentucky Street in Franklin, KY. Please enter this address in your GPS or utilize our online map and directions. 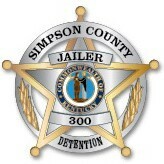 Simpson County Detention Center provides many services to our residents. Information concerning work programs, weekenders, mail and other services are available here .